June 13 2012 (London – UK) renowned software gaming provider EveryMatrix and gambling operator Playadjara.com, today announced a deal that sees the launch ofwww.playadjara.com which is available to IP addresses in the newly regulated Georgian market. Playadjara.com will benefit from the GamMatrix gaming management platform. Multiple products and third party vendors will be integrated in the GamMatrix platform, including the newly developed GamMatrix CasinoEngine offering various casino vendors seamlessly integrated via one single lobby and wallet. The CasinoEngine will provide Playadjara.com with the flexibility to create bonuses across many different vendors along with frequent player points and wagering contributions controlled from one central back office. Other merchants integrated with the GamMatrix platform for the launch of Playadjara.com are the OddsMatrix sportsbook, Red Planet poker and Xpro Live Casino. All of which will be running alongside IGT, Microgaming and NetEnt casino products within the CasinoEngine for the best possible delivery into the Georgian market. Playadjara has already seen a fantastic response from their recent marketing activities which has been initiated both above and below the line advertising resulting in an enormous up take in registrations on the site, totalling more than 40,000 the first 5 days of operation. 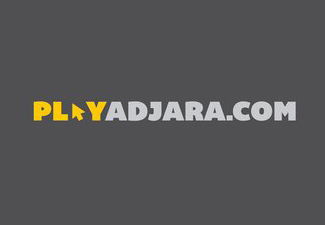 Playadjara.com and Casino Adjara are official Georgian online and offline gaming destinations and casino which work with many partner organisations that are well known and established in online gambling and the entertainment industry. Playadjara.com and Casino Adjara aims to offer comfortable, reliable and regulated gaming experiences for its customers and offer a variety of games such as via the site and land basexd casino including Poker – Red Planet Gaming; Casino Games – IGT, Microgaming and Net Entertainment; Live Casino – XproGaming; Sports Betting – OddsMatrix and Casino Adjara in addition to Live Roulette and many other products to be rolled out in due course. Launched in February 2009, EveryMatrix is a leading software supplier. The company provides independent solutions to the iGaming industry, including: OddsMatrix – an award-winning and fully managed white label sports book solution, GamMatrix – a gaming management and payment processing platform, WonderMatrix – a complete gaming white label solution, and PartnerMatrix – an intelligent banner management and affiliate marketing system. 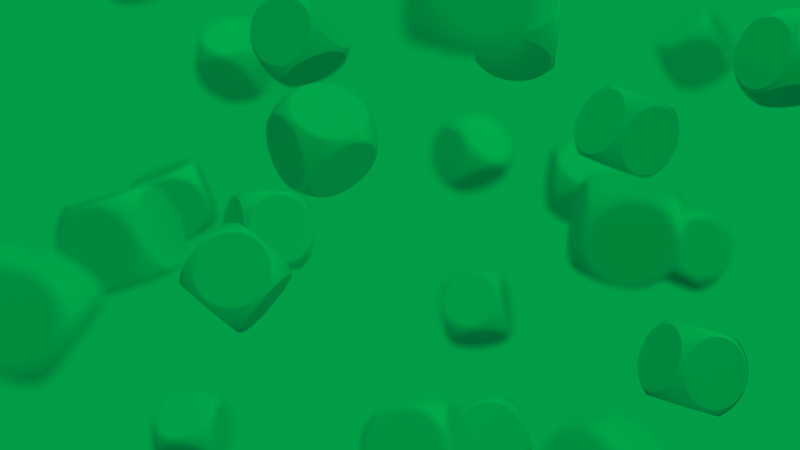 EveryMatrix has developed a reputation for the provision of market leading software with over forty enterprise customers across the world.